While I love writing about the standard everyday refrigerant applications that we see in our homes and at the grocery stores I always find it interesting to dive into some of the more obscure or niche types of refrigerant applications. 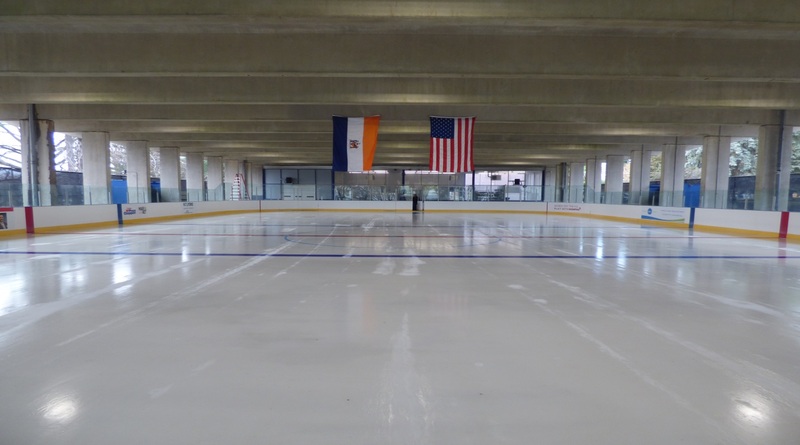 In this article we’re going to take a look at the types of refrigerants that are used in the ice rinks around our country and around the world. Ice rinks are just one of those things the general population just doesn’t think about. They are just there, that’s all there is to it. But, if we go back thirty years ago ice rinks were rarely found in the warmer climates. In fact, most of them were located in Canada, northern Europe, or in the northern parts of the United States. (I’m originally from Michigan, and I can attest that the colder climates are much better!) In today’s world though we are seeing ice rinks as far south as Houston and New Orleans. That’s not even mentioning the ones in Saudi Arabia. This explosive growth is thanks to not only changes in refrigerants but also changes in components such as compressors, evaporators, and condensers. The question though is that with all of this new growth what kind of refrigerant are these chillers and ice rinks using? What should they be using, and what will they be using in the future? Now, if you were to ask me realistically what the best refrigerants to use in ice rinks are today I would tell you that there are only two to three that we should look at. 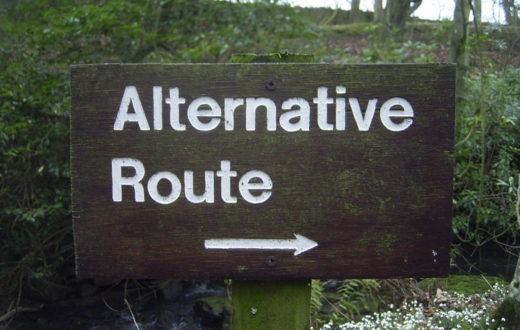 But, for arguments sake I am going to do a quick walk through on all of the options that are out there. If I miss some I apologize but after my research this evening this is what I have found. Ok, folks we all know our good friend R-22. R-22 is an HCFC refrigerant that can be traced back nearly eighty years. R-22 began to be phased down in 2010 due to the Chlorine that it contained and the affect that it had on the Ozone layer. In 2020 we hit a very important deadline. Once 2020 hits no new R-22 can be manufactured or imported into the United States. The only source for it will be already existing product or reclaimed refrigerant from reclaimers or distributors. Here in America R-22 became kind of the default refrigerant used in ice rink applications. But, now with this phase out the price of R-22 has skyrocketed to the point of refilling a damaged unit becomes extremely expensive. 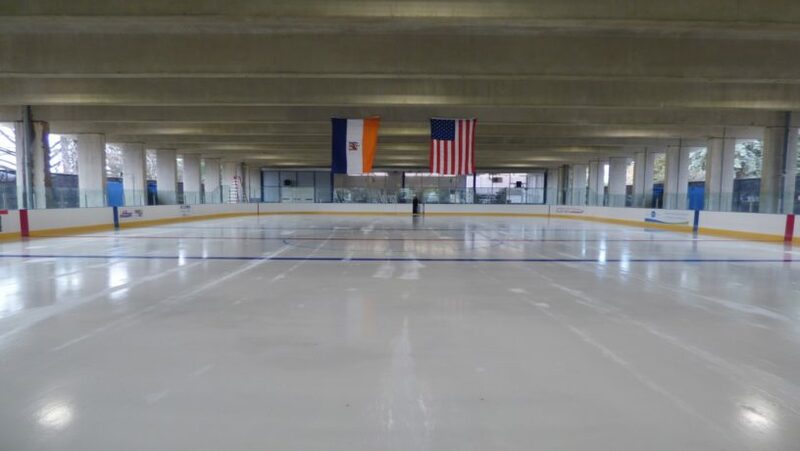 Managers or owners of ice rinks with R-22 systems need to find an alternative solution not only because their systems are aging but also due to the incoming phase out. They need new systems, but what should they use? Over in the European Union instead of using R-22 for their ice rinks they opted for using R-717, or Ammonia. Ammonia is rated as one of the most energy efficient refrigerants on the market today. R-717 is a hydrocarbon refrigerant and dates back just as far back as R-22. The pros of Ammonia are it’s energy efficiency which means much lower monthly power bills, it has no Ozone depletion, and it has zero Global Warming Potential. This is a very climate friendly refrigerant. The EU has had great success with as well as Canada. All sound too good to be true? Well, it is folks. The downside of Ammonia is that it is rated as a B2L safety rating from the ASHRAE Safety Group. The 2L means that it is slightly flammable. That’s not the big deal though, my big concern is the B. The B states that this refrigerant is toxic if you are exposed to it. This stuff can be deadly folks. 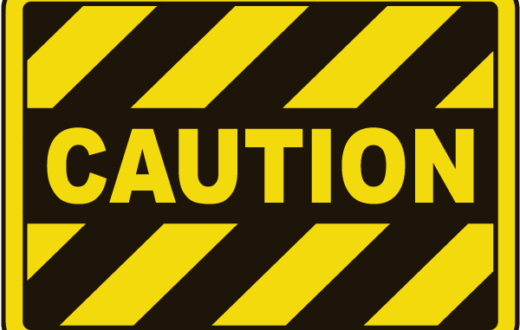 Fatalities have occurred during a leak event. Is saving the climate worth the risk to our own safety? I think not. R-744, or Carbon Dioxide, is one of my best picks for an ice rink application. It has been around forever and can be traced back to one of the very first refrigerants. It has no Ozone depletion and a Global Warming Potential of one. In fact R-744 is the baseline measurement for GWP. (So you know you’re good there.) It is non-toxic and non-flammable so there is not a safety risk to workers or to patrons. 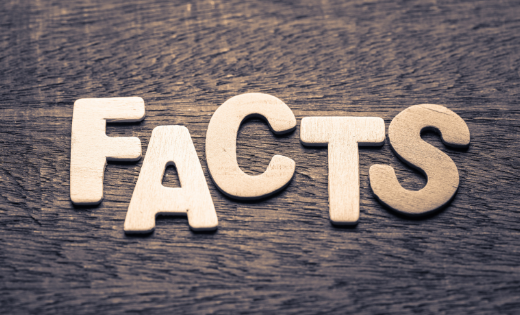 The downside of CO2 is that it operates at a very high pressure when compared to other refrigerants. In the beginnings of refrigerants and air conditioning CO2 was used widely but systems experienced repeating failures on compressors and other components. These failures ended up being costly to repair and when Freon came on the market everyone jumped ship over to R-12 and eventually R-22. Over the years the technology has improved and we can now use a CO2 system even with it’s high pressure. While these systems work great they have to come with custom components that can withstand the higher operating pressures. That means more cost. Installing one of these systems new can be very costly but if you can afford the upfront payment then it is highly worth it. You get a great system as well as a system that will stand the test of refrigerant phase downs and phase outs. No government is going to phase out CO2 as there is no reason to. This is ONE of the three refrigerants that I would recommend for an ice rink. While the HFC R-404A is a better option then R-22 it is by far not a good option to use to either retrofit or to outfit a new chiller for an ice rink. I’m sure most of you are familiar with 404A so I won’t get too much into this but just to say that 404A has one of the highest Global Warming numbers out there. It comes in at an astounding three-thousand nine-hundred and twenty-two. That is a huge number and there has been immense pressure from around the world to phase out HFC refrigerants. R-407F, or Genetron Performax LT, is an HFC blended refrigerant from Honeywell. It consists of three refrigerants: R-32, R-125, and R-134a. It was designed as a replacement for current Ozone depleting HCFCs like R-22 and also for high GWP HFC refrigerants such as R-404A, R-134a, or R-410A. It operates very closely to the efficiency levels and operating ratios of R-22. It is also non-toxic and non-flammable so safety is not a concern. The big seller on this refrigerant is that it is a near drop-in replacement for R-22. That is a HUGE deal especially to those owners who are struggling with an aging R-22 system and just can’t afford to install a new CO2 or Ammonia unit. Using the R-407F as a retrofit option will save the owner a ton of money and also result in very little downtime during the conversion. In most cases only the O-rings and seals need to be replaced before the system can be charged with 407F. (Source from Honeywell’s website.) Less downtime means less business lost. The downside on the Genetron Performax LT refrigerant is that this is an HFC refrigerant and has a GWP number of one-thousand six-hundred and seventy-four. That’s only about one-hundred GWPs lower than R-22. That means that there will still be pressure to phase these types of refrigerants out over the next few years. 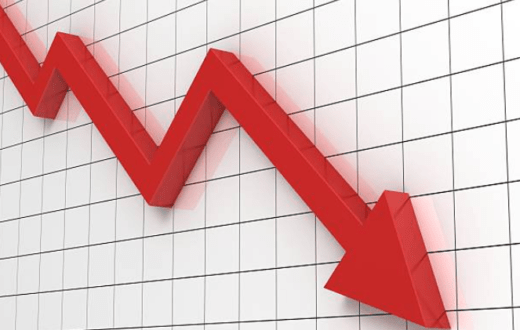 Anything with a high GWP is a target for phase down or phase out. Overall this is a great refrigerant for those ice rink owners who are in a tight spot and can’t afford to do a large system conversion over to R-744 or R-717. Just be aware that this refrigerant is a patch or a band-aid that may only last ten years or so. R-449A, or Opteon XP40, is a new HFO refrigerant blend comprised of R-32, R-125, R-1234yf, and R-134a. 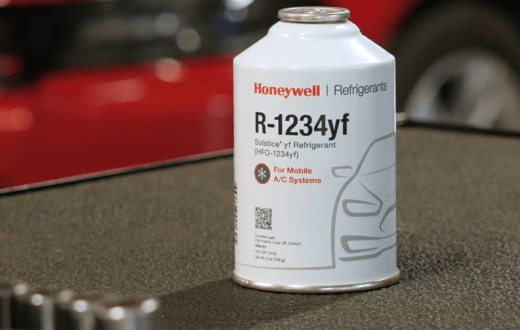 This refrigerant, like Honeywell’s R-407F, was designed as a replacement product for R-22, R-404A, and R-507. The difference here is that this an HFO refrigerant rather than an HFC. HFO’s are the new lines of refrigerant being developed by Honeywell and Chemours. The XP40 is non Ozone depleting and has a GWP number of one-thousand two-hundred and eighty-two. That’s about five-hundred less then R-22 and four-hundred less then Honeywell’s R-407F HFC. It is non-toxic and non-flammable so safety is not an issue. Along with that the Opteon XP40 is actually more energy efficient then CO2. Again, the downside here is the high GWP number that I mentioned earlier. A high GWP number means that the refrigerant very well may be targeted for phase down or phase out. While this is more efficient then CO2 I wouldn’t use that as a selling point as CO2 will be around forever and a high GWP refrigerant may not be. I think this is a great refrigerant for those of you in a bind but I do not see this refrigerant lasting in the long run due to it’s somewhat high GWP number. My first and best suggestion for someone looking for a new system would be to go with the R-744 or CO2. Yes, it’s a large upfront cost to handle but once you get past that point and you then have the peace of mind knowing that your system and unit is phase down/phase out proof and that it will stand the test of time. If you are looking for a solution that doesn’t require taking on the cost of a whole new system then I would recommend either Honeywell’s R-407F or Chemour’s R-449A. Both of these refrigerants give you a great replacement product that will keep your current R-22 systems moving along for another decade or so. While Chemours offers an HFO refrigerant under their R-449A refrigerant I am still waiting for an announcement on a more viable HFO refrigerant with a much lower GWP. As of today I do not believe such refrigerant exists but I’m hoping that in the future we have a good competitor to go up against Ammonia and Carbon Dioxide.